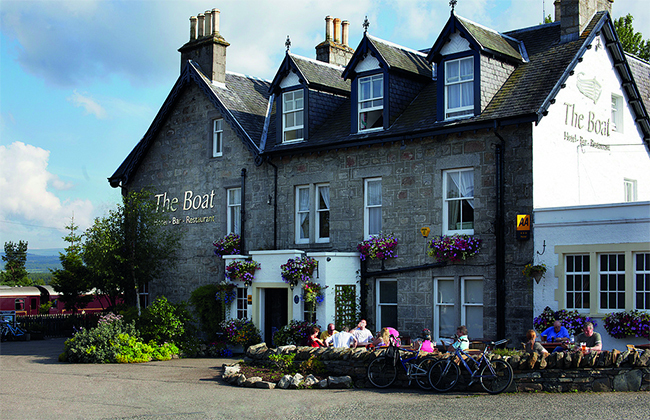 When you want comfort & luxury coupled with delicious food and great service, then look no further that The Boat Hotel. Situated in the Cairngorms’ National Park we are ideal for those in search of romantic escapism or treating the family to a well-earned break and some fun time. We’ve developed a wide range of specially designed packages to help you get the most from your stay – whether you’re traveling for leisure or business – take a look. Whether you are a keen photographer, golfer, skier, animal lover or would like to relax by the roaring fire, our packages and offers have something to suit everyone.